A £5,000 Velocity grant is the secret behind the success of the recently opened Green Dragon Eco Centre in Aylesbury Vale. Part of a long held dream of Ray Marzec and Lesley Maddox, the Eco Centre comprises a café, shop and events room as part of a wider Rare Breeds Farm which will open in Spring 2015. A dream like this, however, had to be rooted in the reality of accessing funding to build and furnish the Eco Centre and promote it as far and wide as possible. Luckily, fate was on hand. Specifically, the grant funded the signage required for the building, approach and site; the designing and printing of promotional leaflets; the furnishing of the events room and the purchase of staff clothing. These items were all purchased from local businesses, meaning the Velocity grant has had a great knock-on effect throughout the Buckinghamshire business community. “This local element is important to us,” said Lesley. “Most of our food is homemade from local produce, all of our staff are from local villages and we’ve always tried to use local suppliers wherever possible to equip the building and market the Eco Centre. Additionally, when we cater for large events in our events room we will be offering placements for Aylesbury College students from the Catering and Hospitality Department.  The Velocity Growth Grant is available to help SMEs in the Aylesbury Vale District grow by implementing business development and growth projects which will create or safeguard jobs and increase sales, productivity or profitability.